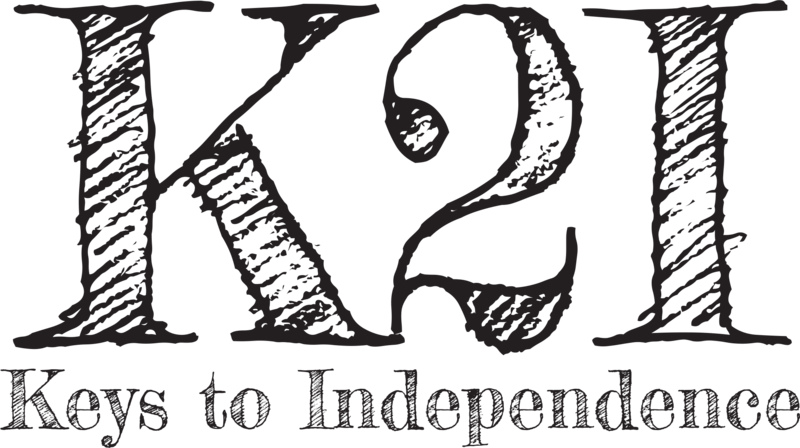 The Florida Keys to Independence Act was signed into law in 2014. It is targeted at youth in licensed foster care between the ages of 15 to 21. The Act created a 3-year pilot project. The Department of Children and Families selected Embrace Families to operate and manage the program for the entire state. 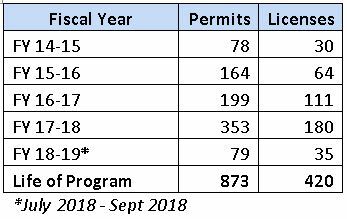 This program will reimburse youth and caregivers for the costs associated with driver’s education, driver’s licenses and other costs related to getting a driver’s license as well as motor vehicle insurance. Special thanks to Lora Diaz from The Center for Child Welfare at the University of South Florida for coordinating the production of this video. Why is Keys to Independence Important? That there are many barriers for youth in foster care to learn to drive safely and to obtain a driver’s license. That a young adult cannot be fully independent without a driver’s license. That a driver’s license helps a youth to have a job, go to school participate in social activities. That taking driver’s education and getting a driver’s license is part of a normal teen’s life. Am I ready to get a learner’s permit and a driver’s license? It is important that the youth, caregiver, case manager and others involved with the youth have a discussion about the readiness of the youth and that it be included in the youth’s transition plan. The youth and caregiver roles and responsibilities form included in the application packet is intended to provide a basis for this discussion and must be signed by both the youth and the caregiver. The youth and the caregiver should review the DMV section for Teen Drivers. Do I qualify for the Keys to Independence Program? If you meet these criteria, please complete the application form. If a youth is over 18 years old, they can purchase insurance like any other adult and does not need any court authority to enter into a contract. However, many companies will not contract with youth under 18. Technically, youth under 18 can legally contract but most companies won’t agree to such contracts because they are difficult to enforce if someone breaks the contract. If a youth who has been accepted into the Keys to Independence Program purchases insurance through FAJUA, there is no need to get court orders. However, if a youth under 18 wants to seek insurance from another provider, he or she should get the attorney representing them (if there is one) or the guardian ad litem program to file a motion and proposed order that will emancipate the youth to allow them to contract as if they were an adult.